Winter Snowkite Fun is On! Just around the corner! Way to get it Noah! Looks nice but I don't think we will see you out there when it is a 8+ hour drive. I came out last year for the rodeo and the conditions were horrible, ended up driving 2200 miles all around chasing wind and crummy snow. You got the mtns and we got the gorge, tough trade off. Awesome pics, miss those days back in CO. Keep em coming. If the wind and snow were easy to put together with a busy schedule normally responsible people may snow kite more. otherwise launches may look like the gorge cluster @#$ks of summer. Noah keep the dream alive..... we will keep wishing in Oregon . Yup! Only place I am happy to see lots of new water kiters show up is in the Midwest. 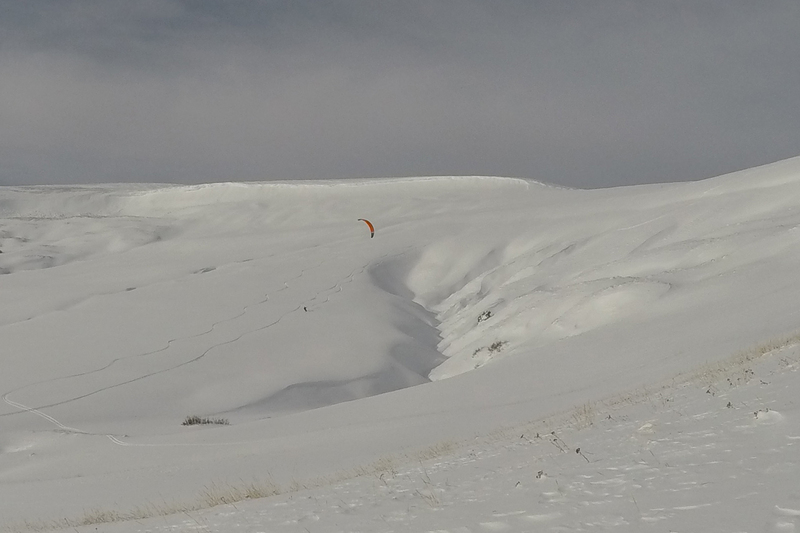 But everywhere I snowkite, even the popular locations, it is good to see new kiters too. Thu Nov 15, 18 1:26 pm Good stuff! Thanks for posting Noah and keeping the stoke alive! 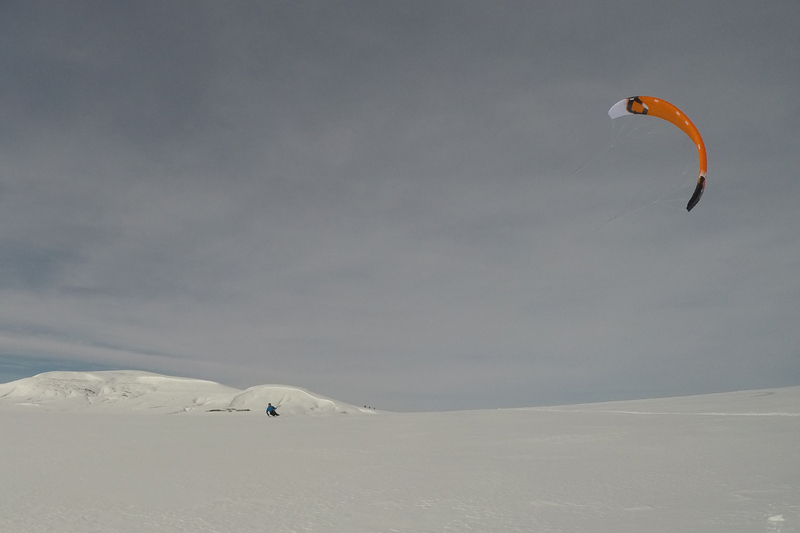 One of my favorite snowkiting videos from the Jackson Hole Crew: Flyoming. It seems like there might be Bald Mountain in the Flyoming snowkiting vid in it also? Yeah or nay, Noah? You bet! Bald Mtn in the Big Horns is featured multiple times. Will Taggart does a great job with his edits. Noah - your post has literally been the only thing to burst me out of my growing depression having to watch the nukin' wind RIP thru ROOSTER - way too windy and now admittedly getting a bit too COLD for normal humans...that and reading all the crazy posts on NW Kite about Gman, PDX Monkey Boy, Henry, Stringy & Joe and the rest of the gang. They all seem to have done nearly everything kite powered, including night winch jumps and it seems there was even a NWK Party in 2009? Combining POWder riding and kiting is almost too much awesomeness to think about - I need to have a drink to bring the STOKE LEVEL back within a safe range under 10,000. Now looking even MORE forward to the coming snow szn. THANKS FOR THE POST!! !